Finding the right tenant for your land is an important task and should not be rushed or taken lightly. 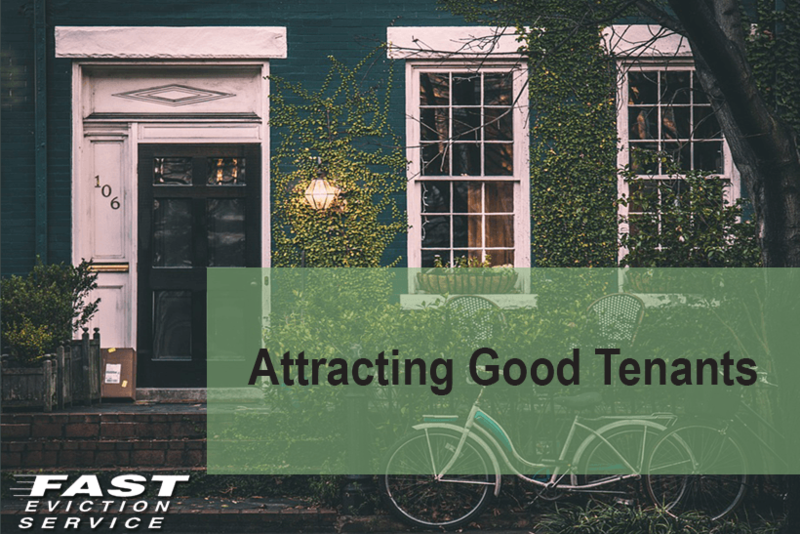 A good property will attract and maintain a good tenant. Keep your property clean and presentable. Identify and eliminate any factor that can drive away tenants. Prioritize what you are looking for in a tenant. If there is a certain criteria you think your tenant should meet, specify it in the ad. Strategically place ads on more than one website or newspaper to reach the masses. Highlight the factors that will attract tenants who fit your criteria. For example, if your ideal tenant is a family with children, highlight factors like ‘near parks and school’. 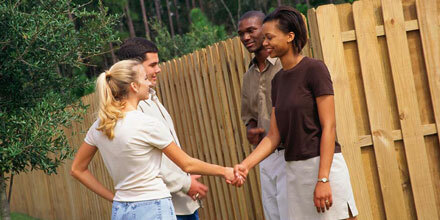 Avoid high risk tenants by asking prospective tenants to go through a screening process and a background check. A trustworthy tenant will not hesitate to grant you permission to do so.